When it came to promoting the second consecutive IMSA WeatherTech SportsCar Championship win in the GTLM class for Danish racer Jan Magnussen, Paul Ryan Media was again on hand to showcase the news to the world. 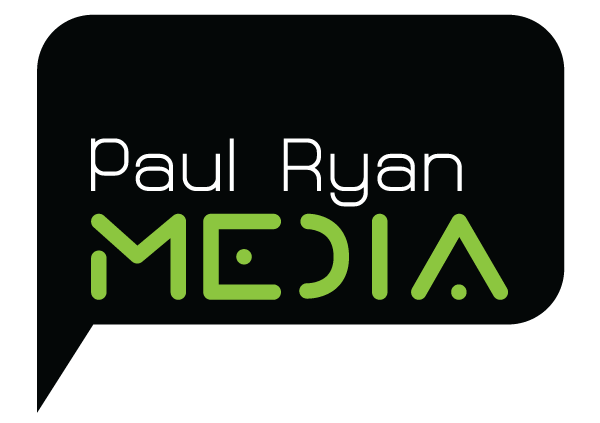 Now in their seventh season working together, Paul Ryan Media handles the on-site social media program for Magnussen’s efforts for Corvette Racing. The championship victory by Magnussen, teammate Antonio Garcia and Corvette Racing was the third title win to be promoted by Paul Ryan Media. This victory was extra special for the Danish ace with his F1 driver son Kevin on hand to see his father take the crown.